There are several common WordPress errors. One of the error types you might currently facing is memory exhausted. 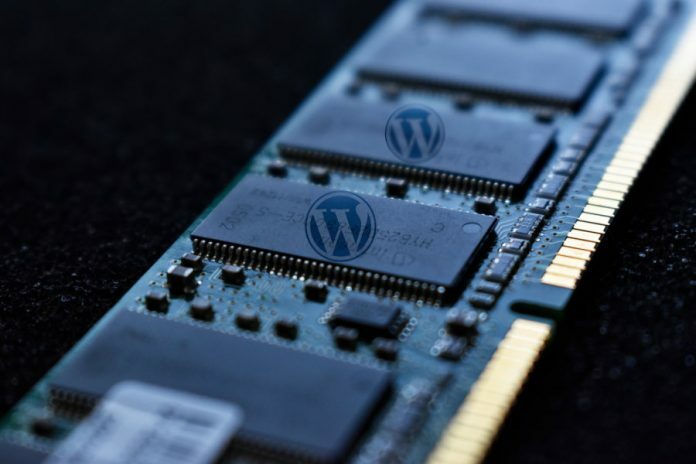 This error happens when a WordPress code requires more memory than the default allocated memory. By default, WordPress allocates memory of less than 64MB. However, there are some WordPress themes and and plugins that requires more than 64MB to work. If this is the case, you will experience an error with your WordPress. When this type of error happens, your WordPress site is typically still can be accessed, but you won’t be able to login to dashboard. To fix the problem, you need to increase the memory limit of WordPress. Following is the example of the error message of memory exhausted in WordPress. To increase the memory limit in WordPress, you need to edit the wp-config.php file, which is located in the WordPress site’s root directory. Add the following code right after the line that says “That’s all, stop editing! Happy blogging“. You can edit the wp-config.php file using any editor. Some hosting providers has a simple editor you can make use of so you don’t need to download the file for editing purpose. You can replace the memory amount according to your need. Just don’t forget to save the changes. If the solution above doesn’t work for you, there are some possibilities. 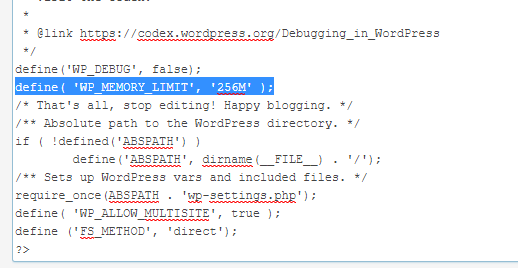 One of which, the web hosting provider you use doesn’t allow WordPress to increase PHP memory limit.